Through The Lens Of Love and Over The Years. 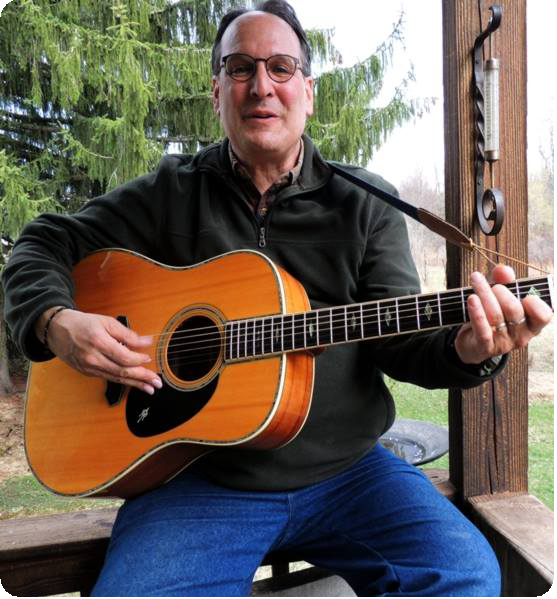 Over The Years is a compilation of 14 songs from all four of David's CDs, once again with David playing all the instruments and lead/harmony vocals by David Samuel Bloch and with Julie Hagan Bloch singing on several of the songs. 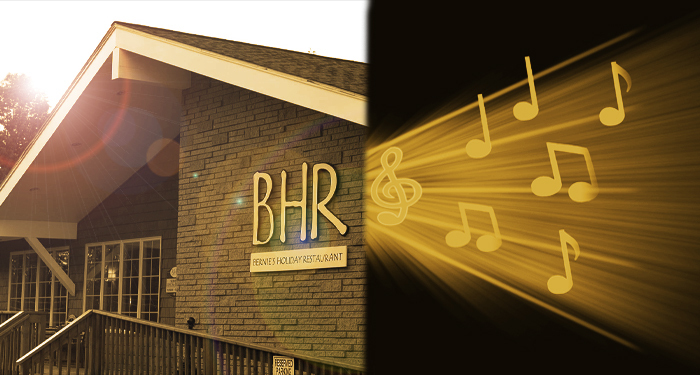 On Saturday, June 23, 2018 from 3-10 p.m. at BHR, 277 Rock Hill Dr., Rock Hill, NY David will be hosting a CD launch party. This will be a catered music event. David's musical family and friends, whether or not they actually perform music, are invited to come join in on the musical fun. Bring your instruments, sharpen your voices, and wear your dancing shoes. Performance time will be allotted according to who attends and who can appropriately fit into the mix. David is encouraging folks who may not ordinarily perform together to join musical forces. There will be a total of 10+ musical inputs available at any given time. A stage and lighting system will be in place. Alcoholic beverages will not be provided but will be available for purchase. © 2018 peaceofmindproductions.com All Rights Reserved.